Retractable patio awnings allow you to control the weather on your own terms. 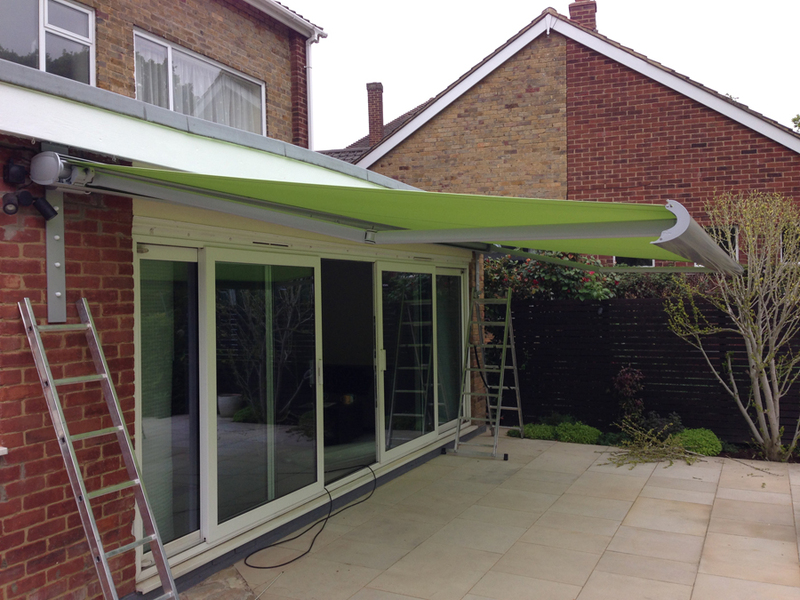 When showers are forecast on the day of your garden party, or when the sun gets too hot, awnings retract either manually or electronically to provide shade and dry. The shade from your patio awning will help to keep the indoor temperatures cooler, your valuable furniture and carpets are protected from fading in the sunlight, and awnings provide a sheltered place for children and pets to play, shielded from the direct sun. 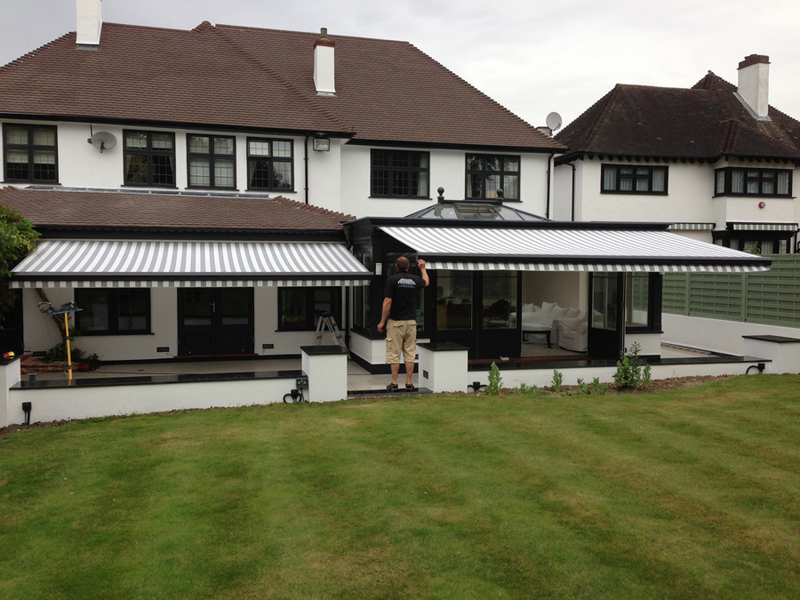 All in all a reliable awning product from our German manufacturer can save you money in the long run. 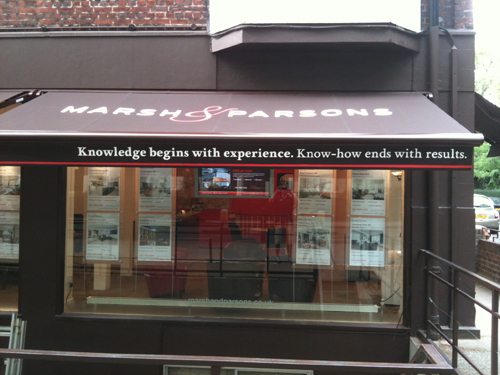 All awnings come with a 5 year warranty and a free return site visit to maintain and service your awning. 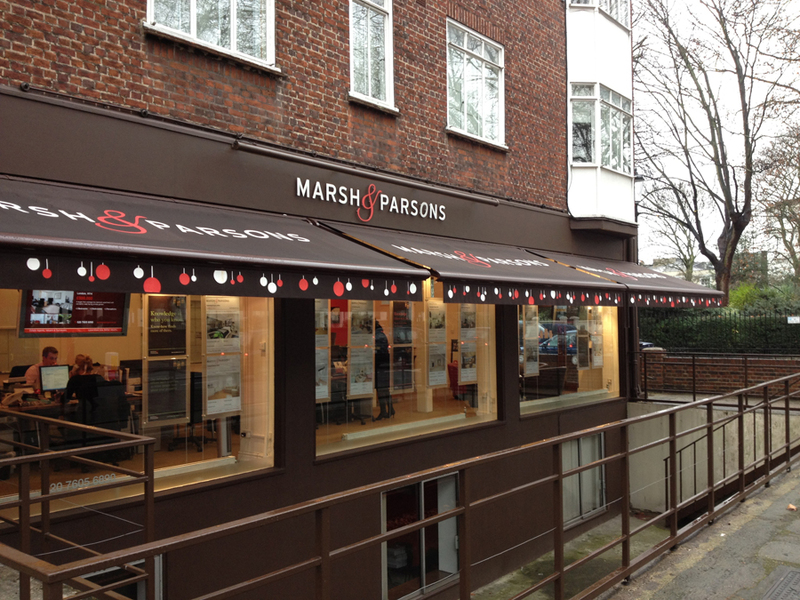 Awnings are a great advertising opportunity for shops & businesses. Fabric can be colour matched to your corporate colours or to the building itself. Your logo, slogan, contact details can be signwritten in almost any design. Even when the blind is closed a choice of text can be written on the valance which remains visible. 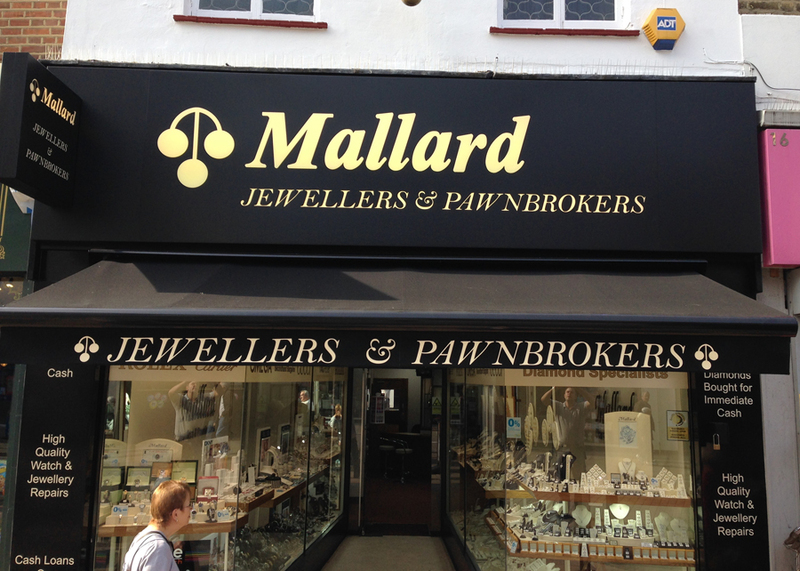 Awnings really help to finish your shop front and in some instances make it stand out from others. A must have investment for glass fronted shops or businesses to help provide shade and keep inside temperatures down. A popular with choice for many business to provide outdoor shelter in seating areas with lighting and heating options available to add. Two modes are available; automatic or manual operation. With automatic operation your awning will open if the sun intensity reaches a level which can be preset by installer. 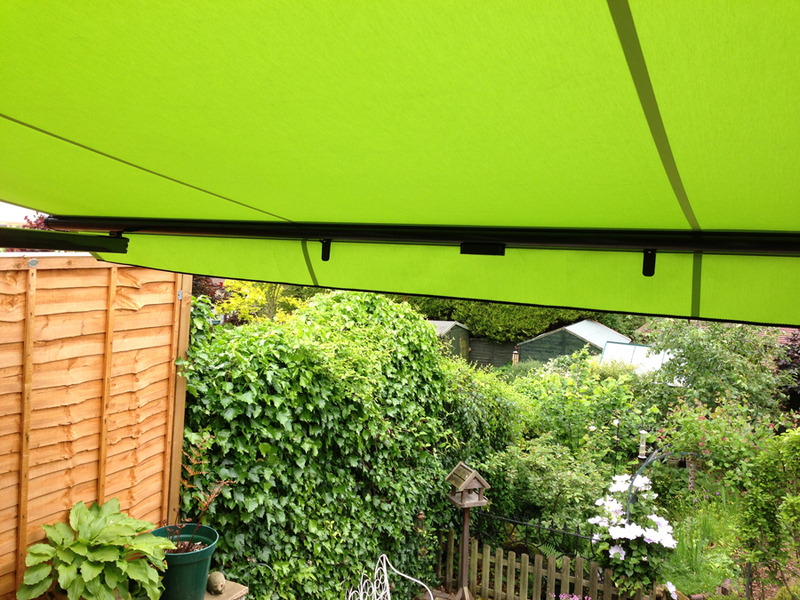 Your awning will also automatically retract when the suns intensity drops. The sun, wind and rain sensor offers the peace of mind of knowing that if a storm was to strike, your blind will automatically close and be protected from rainwater which could gather on the fabric, or high winds and which could damage your awning. On any of the above sensors which include the wind function, this works to protect your awning from high winds, retracting it when the wind levels are too high for the awning. Our German suppliers offer the latest innovative technology in the form of an ‘App’ for your iPad or iPhone to control your awnings, screens, heaters, sensors & lightning either individually or controlled as a group. This advanced technology tells you if your blind is open or closed, or if your heaters and lights are on or off, meaning one-click actions and easy monitoring.